When you started gaming? What games? I started gaming as soon as I could pick up the controller, maybe five or six years old. I used to watch my mom and her neighbor play Legend of Zelda and Star Fox on the Super Nintendo and I remember my first gaming experience beating the first Corneria level with a sliver of health only to run out of lives on the next asteroid level! 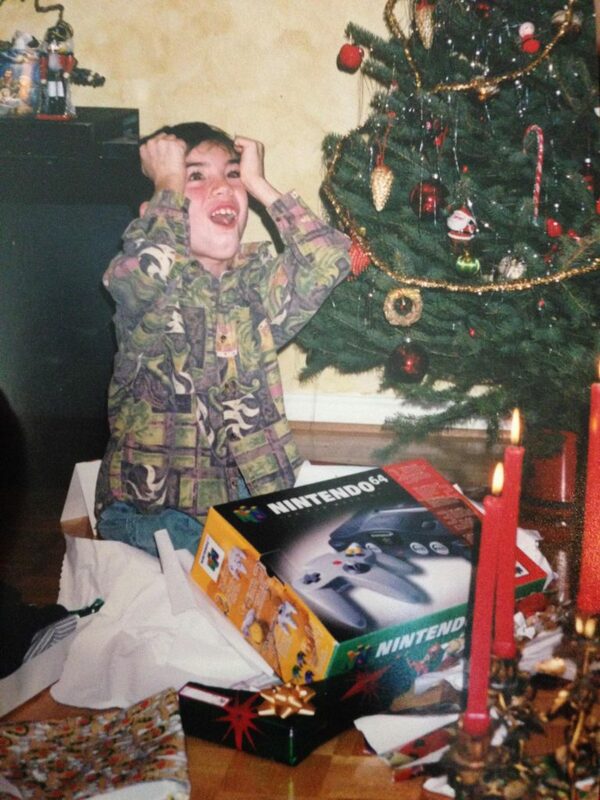 It was all downhill from there, from being the Nintendo 64 kid (basically) opening up the present under the Christmas tree to skipping class to play my GameCube and spending 6 years playing world of Warcraft around 18 units of college classes. What immediately comes to mind is the sense of validation. My parents were very hard workers and were determined to provide me with everything I needed on a concrete level. However I would say withholding of encouragement in things I was interested in. I remember running out of my room to show my parents something exciting in my game only to be rejected or given a quizzical look. Video games provided simple rules for success: get the exp, shoot the bad guy, score the loot. It made a lot of everything else seemingly too complicated. Things like real life friendships, relationships, responsibilities. I also liked the way video games advanced in graphics, narrative, and art form I think it got me interested in technology, arts from the beginning. I think the first major wake up call was six years ago when I had to make a phone call to my mom that would make her cry. I had missed a deadline to re-apply for nursing school and I was unemployed at the time. I had been playing Final Fantasy 14 and was deeply involved in a guild raiding regularly. After the hard smack of shame that phone call represented I got into a private channel with my guild leader and told her I had to quit the game cold turkey. I went on to take month off of gaming altogether and afterwards restrict my gaming to certain genres. I think I was struck at first by how challenging real life stuff was as I got into my mid twenties… Showing up at work, being sociable in real life, and my school work all took on this “why bother?” quality. Not being a kid anymore I had nothing to hide behind except video games and I could see it for the first time as the real barrier to life it was for me. Eventually my shame amassed enough that I came to know real depression and neuroticism all the way up to suicidal ideation at one point which I stepped down from and never saw again as I began to take interest in my personal growth. 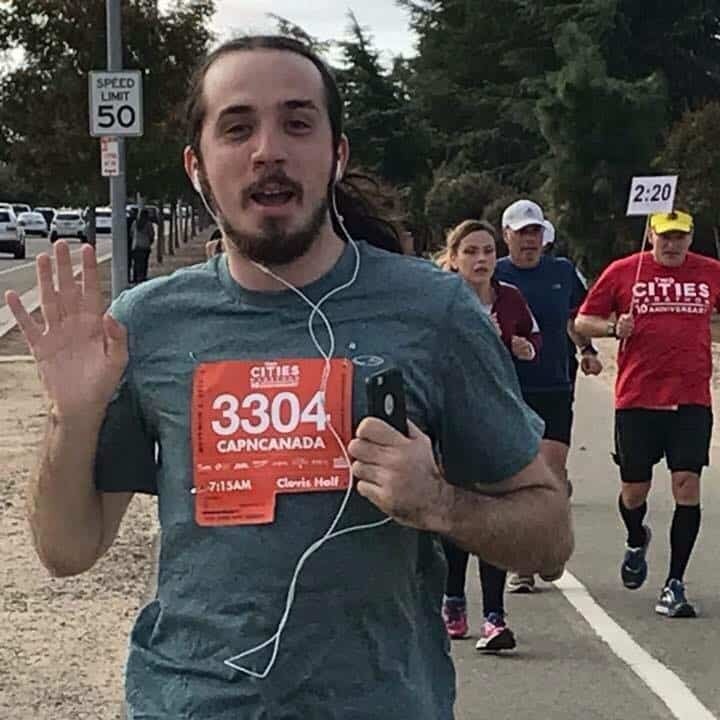 I decided to make 2018 the year to quit on January 3rd, 2018. I was laying in bed playing Hearthstone on my phone. I remember I was really mad about losing at an arena run and mad at my phone for having short battery life and my charger cord for being just as short. All at once I was struck by what an ugly person I felt like. The rage, the inability to come back to real life after four hours of gaming, and the shame worst of all.. it all stood before me in stark relief. And I didn’t want to be that kid anymore. I had been dealing with the death of my father in November 2017. It had been suggested to me to use video games as a stop gap between me and being totally consumed by this trouble. I decided to use gaming to provide a relief from the grief that had been plaguing me for the month after. Up until then I had gaming pretty well managed and had it down to short evening single player sessions. But in my mourning I got into multiplayer gaming with Overwatch and Hearthstone (thanks Blizzard for being too good at your job…). I had abused it for most of December before I hit that rock bottom in January. My plan was to quit cold turkey. I hit really heavy pangs of boredom within a week and it was very surreal. I kept it under control via meditation, running, and what I call my “methadone” in the form of board games. I picked up a board game called Splendor to play during the very common lulls at work. I also joined a weekly Dungeons and Dragons meet up at my local board game store and made new friends that way. Those would trigger very familiar cravings but it would be a lot easier to watch and manage as I could only do these in person with a group of people. At days 30 and 60 of no video games I treated myself to an hour of virtual reality with a friend. Through these I found “softer” ways to game. What benefits have you gotten from quitting? First I’ve afforded myself a new sense of adulthood. Things like getting a job, moving out of my mom’s house, and finishing school have all helped, but I would always come back to video games to make myself feel small again. I’m getting a better “can-do” attitude when confronted with issues. My social life is taking a new sense as I find I’m less needy and worried about what people think of me. My inferiority complex triggers much less. When I see a way I want to improve myself it’s become much less daunting to take the first steps. For anyone reading and thinking they can’t do this, you can. You’ve always had it in you, you just have to put it to work. It’s not easy at first, but you will learn to do it in a real and lasting way that you will decide. The goodness of life is always there if you choose to seek it, you just have to realize it’s not waiting for you on a computer screen. This story was submitted by a member of Game Quitters. Sharing your story is one of the best ways to encourage others to quit gaming too. If you care about this issue, SHARE this article to let others to know that life is so much better without gaming. Previous Post: 10 Things I Learned from Not Playing Video Games or Watching Twitch for 90 Days.